Florrie wants Bobby to settle down and resign herself to society's norm, just as she did. Bobby seems less interested in the idea of marriage and more in her career. 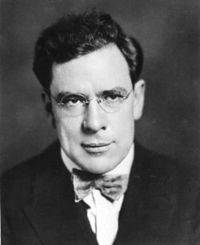 Maxwell Anderson was an American playwright, poet, and journalist. 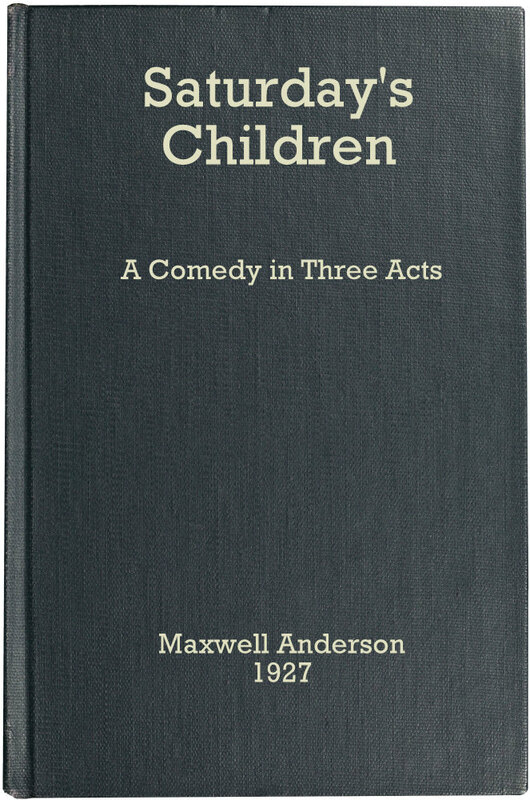 He won a Pulitzer Prize in Drama in 1933, for Both Your Houses, and the New York Drama Critics Circle Award for both Winterset and High Tor. Several of his plays were adapted into successful movies, including Anne of a Thousand Days and Key Largo. Epub 20150117.epub If you cannot open a .mobi file on your mobile device, please use .epub with an appropriate eReader. Mobi/Kindle 20150117.mobi Not all Kindles or Kindle apps open all .mobi files.